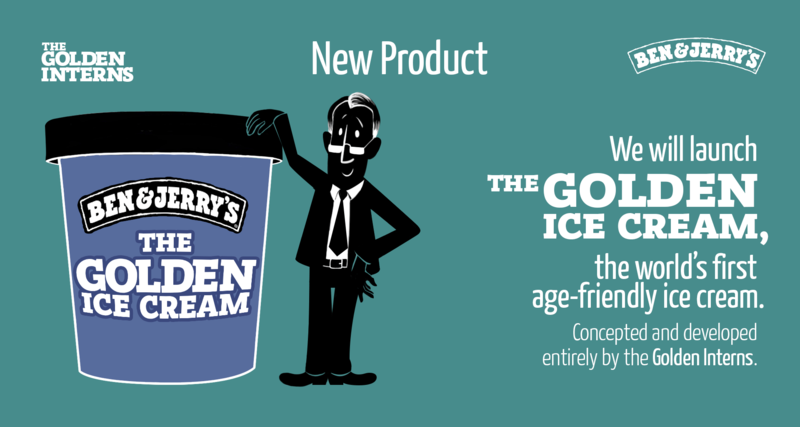 New York has a population that is rapidly aging. 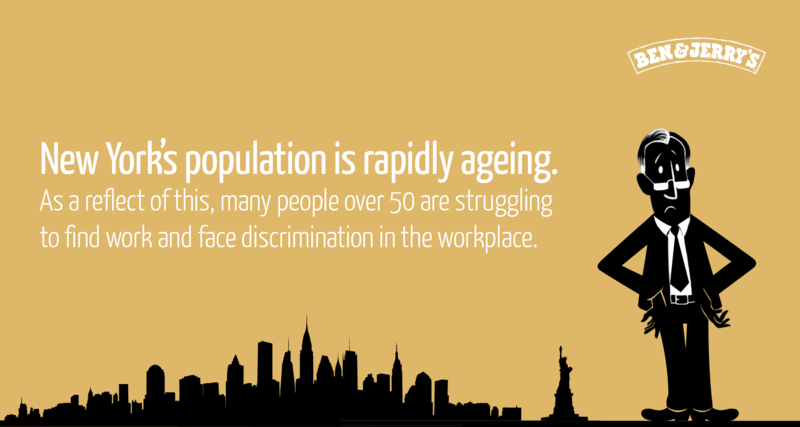 As a reflection of this, many people over 50 are struggling to find work and face discrimination in the workplace. 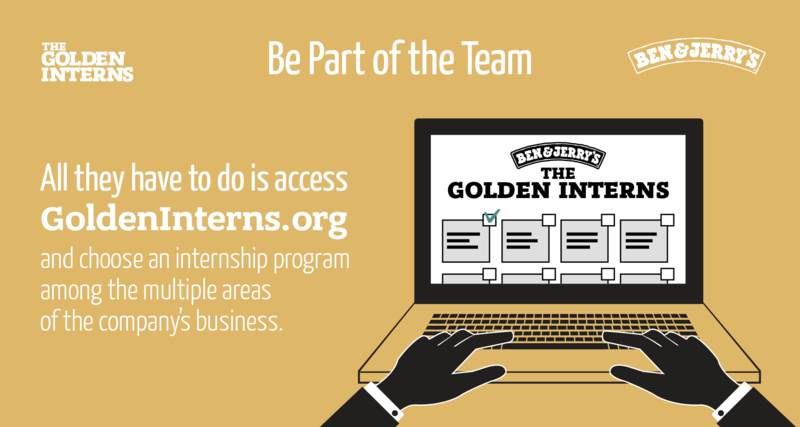 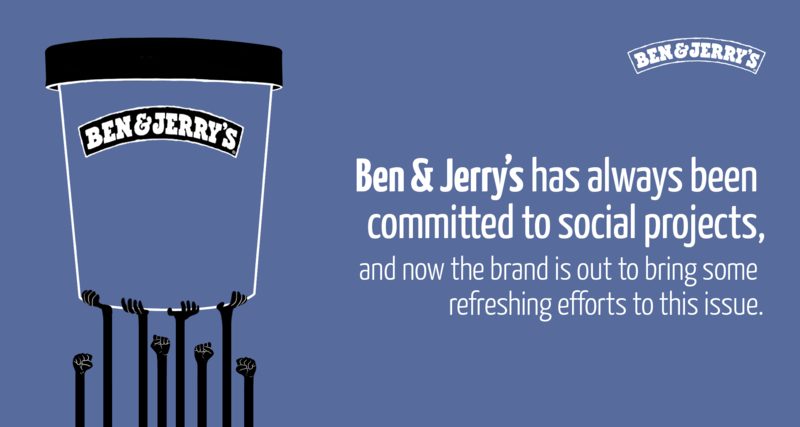 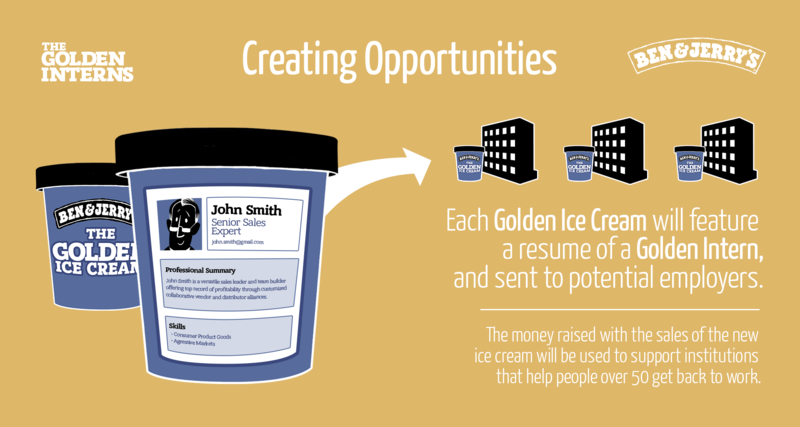 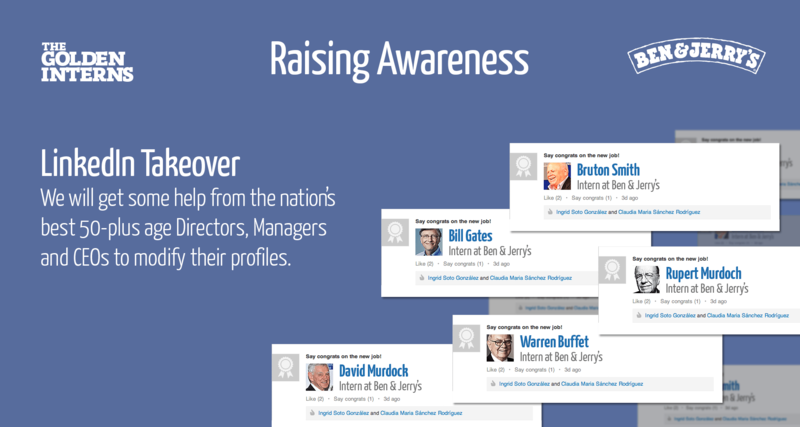 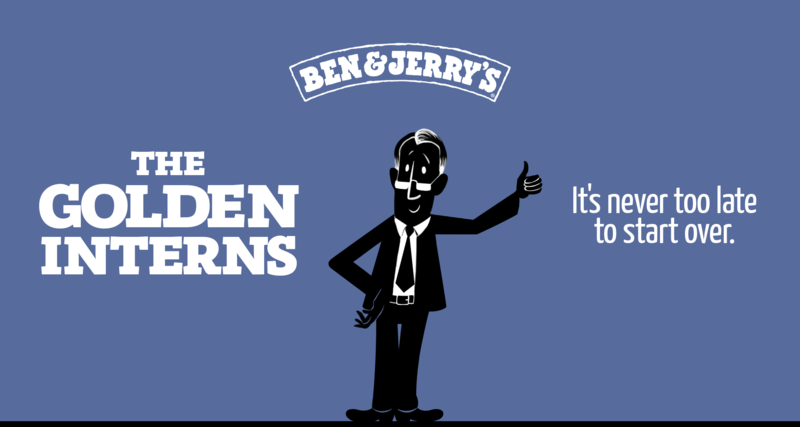 Ben and Jerrys has always been committed to social projects, and now the brand is out to bring some refreshing efforts to this issue: The Golden Interns, an internship program for people over 50. 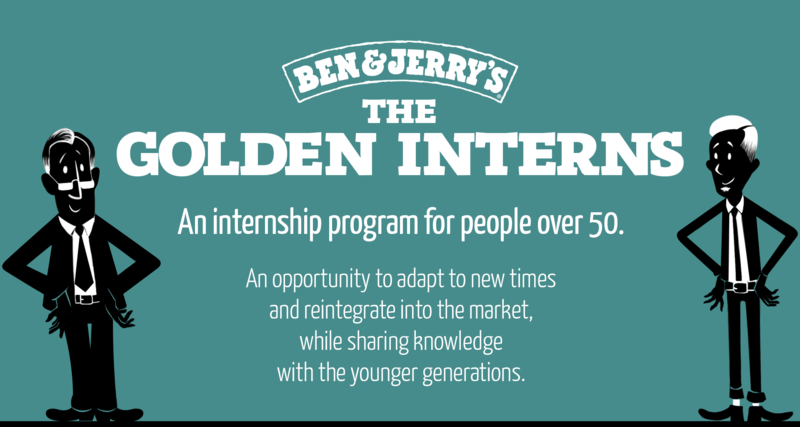 An opportunity to adapt to new times and reintegrate into the market, while sharing knowledge with the younger generations.